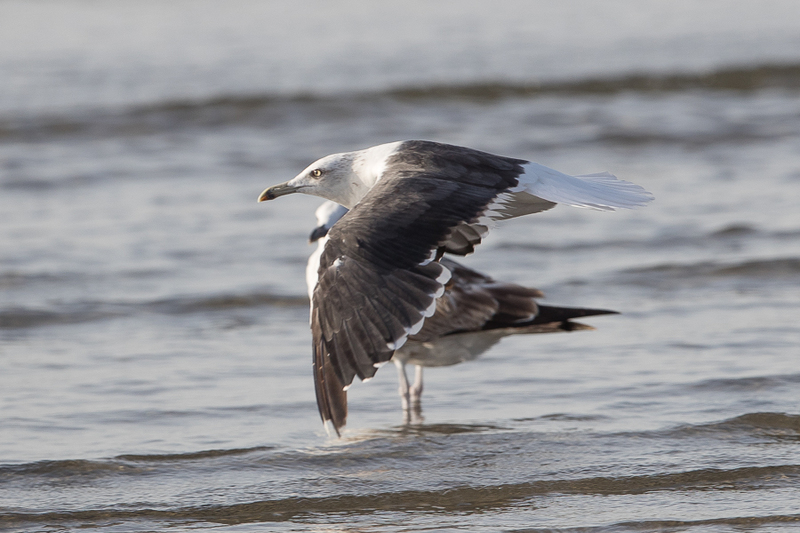 Whilst in Jizan this winter I saw a number of Lesser Black-backed Gull (Baltic Gull) Larus fuscus fuscus. 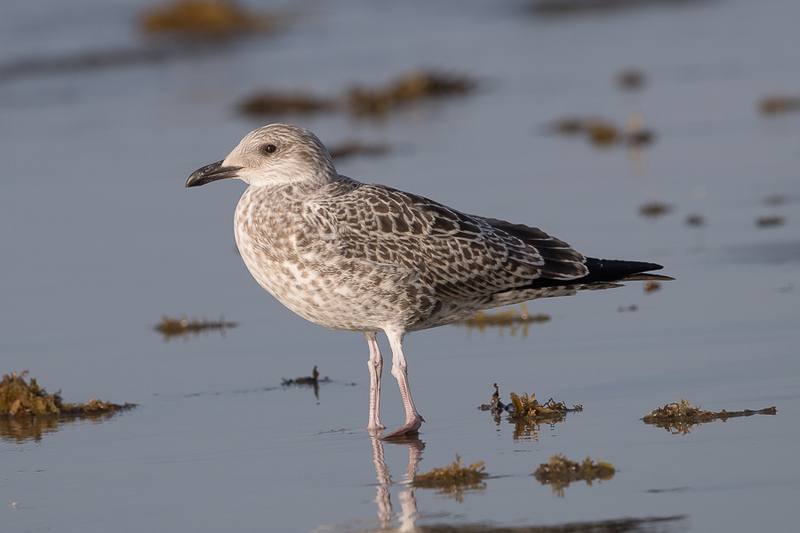 This species winters in the southwest coast around Jizan with a number of ringing recoveries of birds ringed in Sweden and Finland from this area as well as a satellite tracked bird that spent the winter there. 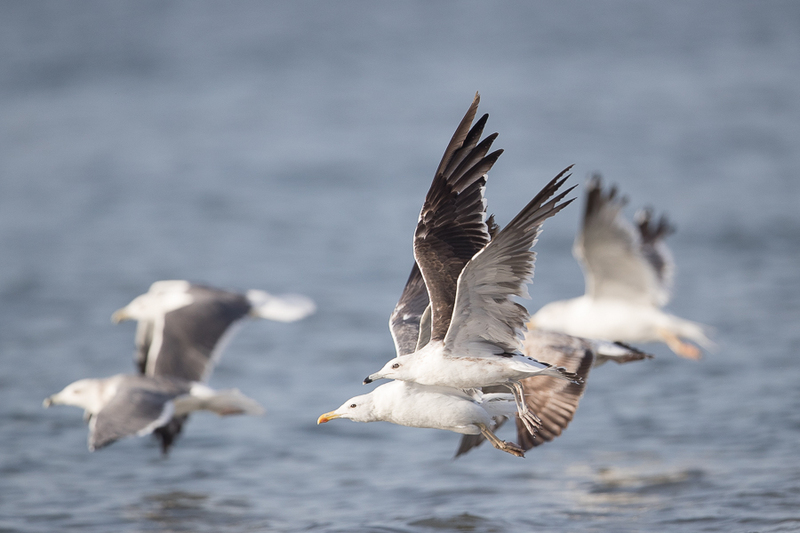 Laura was ringed in Umea, Sweden at her breeding habitat, an archipelago with brackish water outside the Ume River Delta "Holmsunds skärgård". She was fitted with a satellite transmitter to record her movements and named Laura. The route Laura has used is shown on the map below and until now she has visited (or passed) the following countries outside Sweden: Finland, Latvia, Lithuania, Russia (Kaliningrad), Poland, Estonia, (Belarus), (Ukraine), (Moldovia), Turkey, (Cyprus), Israel and Saudi Arabia. She passed the Turkish mountains at 1590 metres above sea level and her highest speed has been 94 kilometres per hour. She passed through Europe in two days with only one stop over at the Black Sea coast of Turkey. Laura took just a short rest after reaching the Red Sea coast and continued her flight along the western coast of Saudi Arabia passing Jeddah before heading on to Jizan. 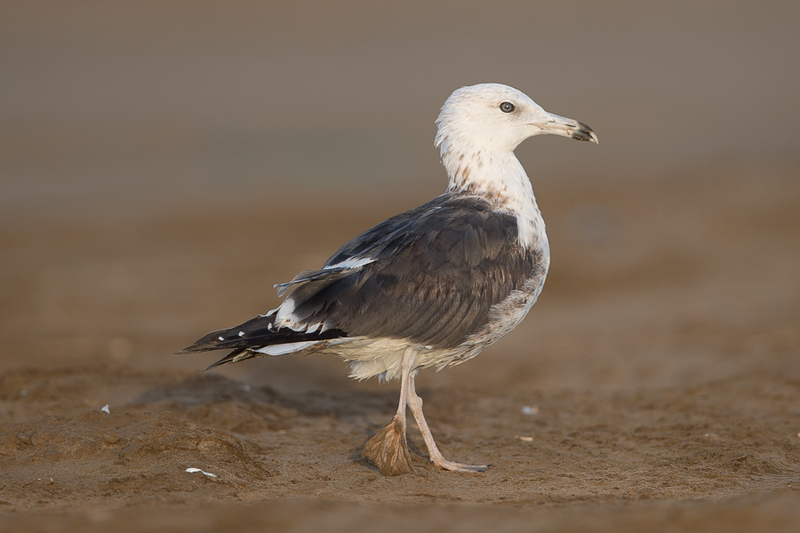 Laura arrived in Jizan Province (Al Sehi) on 21 September and has remained in the same location since indicating this may be her wintering ground? 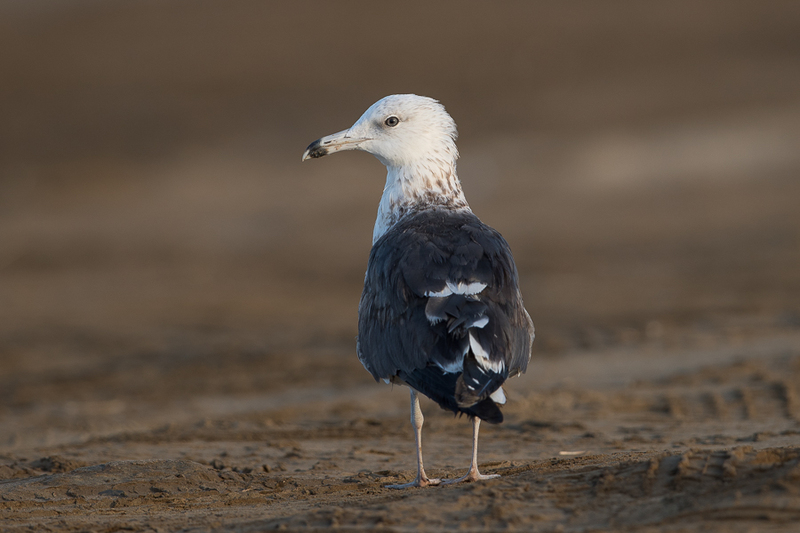 This bird, the ringing recoveries and out field observations show that plenty of Baltic Gulls winter in the extreme southwest of the Kingdom. Unfortunately despite active searching we could nt find any birds with Darvi rings this trip.